This entry was posted on May 11, 2013 by Contrastique. 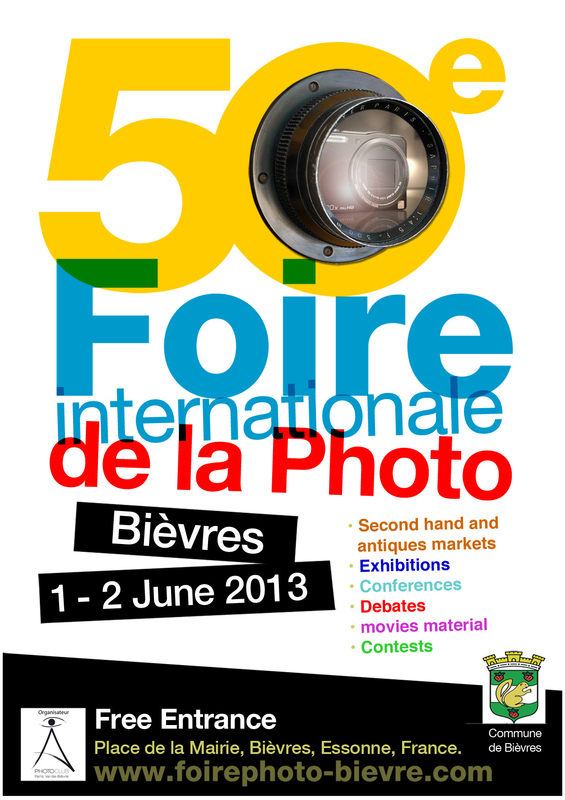 It was filed under Miscellaneous and was tagged with bievres, bievres international photo fair, France, photo fair, photographic fair. I went to the Fair last year and it is a MUST go to anyone who loves photography. Enjoy yourself, it’s definitely worth the detour! Too bad their wine is also very nice 😉 Have fun!